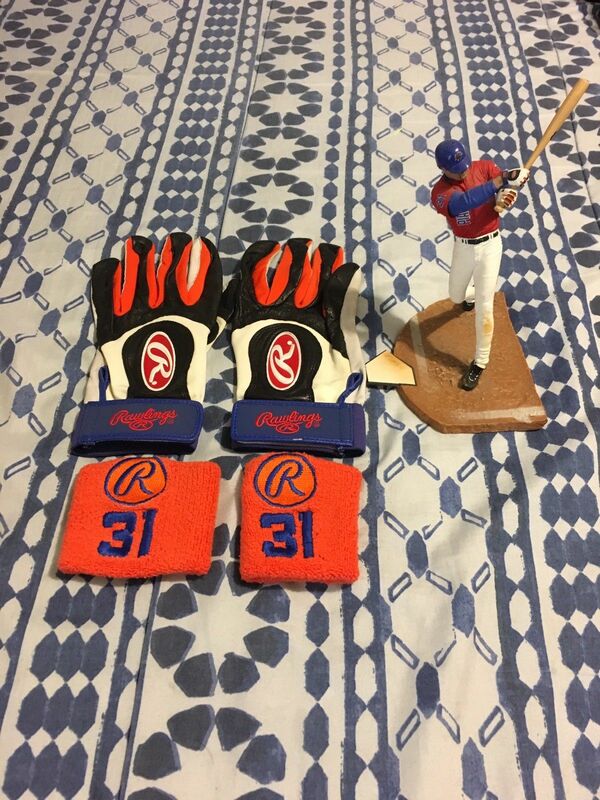 from his playing days with the New York Mets. 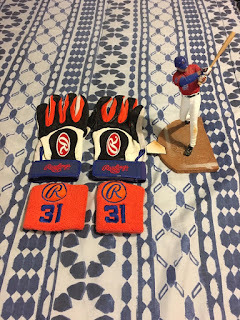 These were acquired directly from Piazza himself. payment must be made No later than 1 day after auction ends. Thank you for looking and happy bidding. Autographed pants w/PSA/DNA and more.